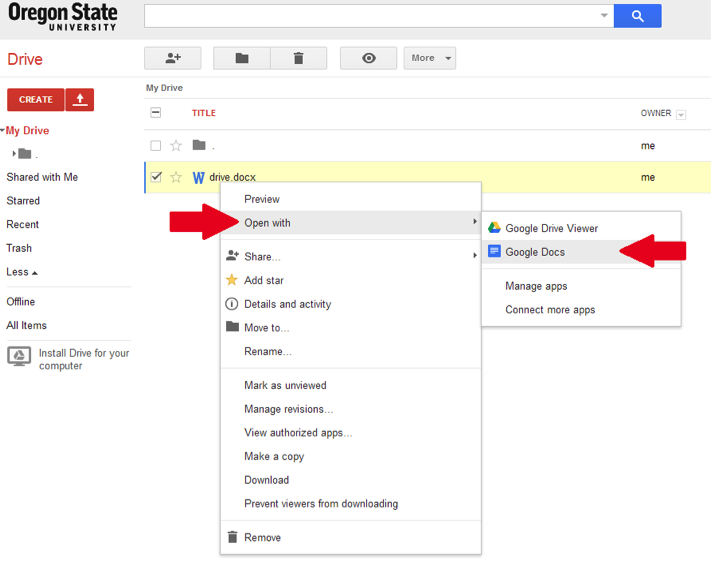 How do I export a Google Drive doc to a PDF? 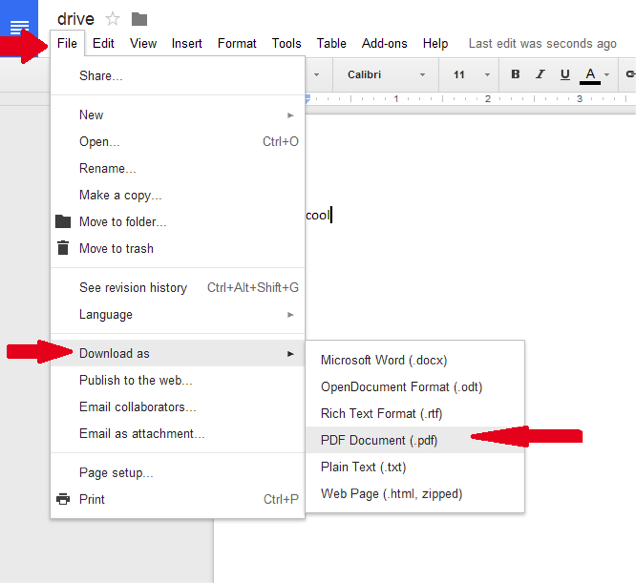 Type drive.google.com in your URL and press enter. Sign in with your Google account. Select a document that you wish to download as a PDF and open it. Go to “File”, next click “Download as” and finally choose “PDF Document”. It should download into your Downloads or it will have an option to save into your desired folder. 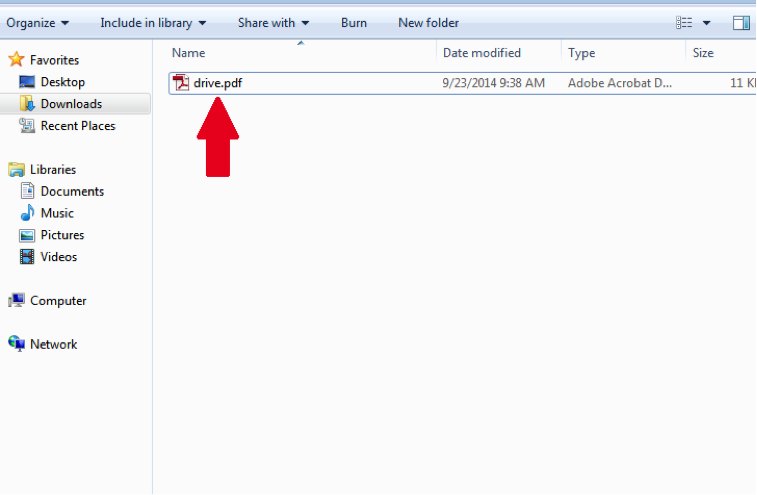 Find the file in the folders and open up your PDF to make sure it will successfully open.